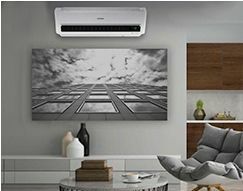 Consider if your aircon will keep your electricity bill to a minimum. How does it contribute to your well-being? 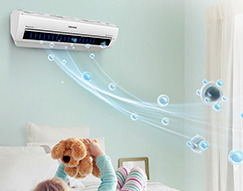 It’s best to get an aircon that can reduce dust, viruses and allergens. Will it be able to cool or warm your living spave effectively? 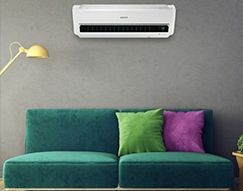 Choose something that can handle the demands of your living space and a South Afican Summer. To go wind-free or not wind-free? 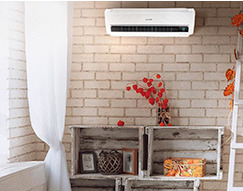 If you want to cool down with minimal wind circulating, the Wind-Free aircon is definitely the right choice for you. if a slight breeze is what you’re after, look at our Digital Inverter models.